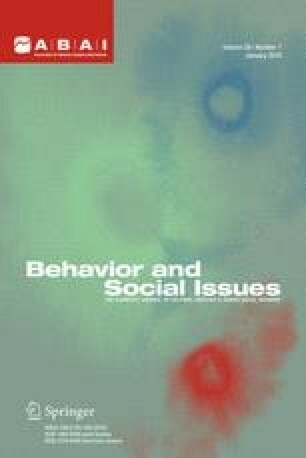 The use of social validity to better determine the values of persons affected by behavioral interventions has brought the issue of subjective measurement into the objective science of behavior analysis. But on what basis can agreement of relevant members of society affected by behavioral interventions also reflect the ethics of society? Quine’s normative ethical relativism is presented as a possible answer to this question.